Why does the Little Star find it so hard to shine? There are times in life when we find it difficult to meet the expectations of our parents, teachers, and peers. It’s at times like these that we need to decide what is really important to us: this is the journey of Little Star. 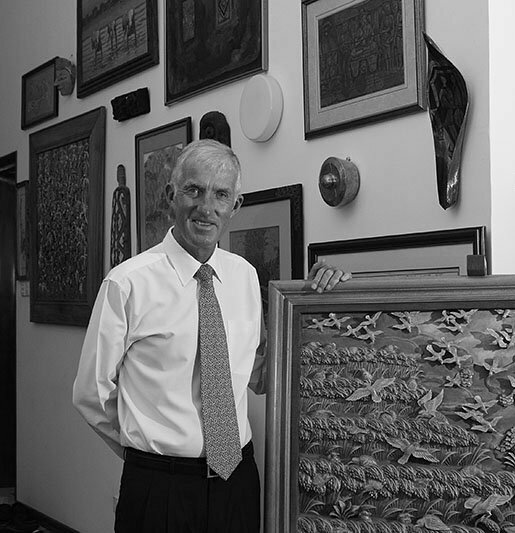 Ronald Stones OBE hails from Britain, but has been resident in South-East Asia for more than thirty years. He has spent his entire career in education: leading three of the region’s prestigious international schools; directing a school quality improvement program in national education; leading a pioneering project in sustainability in education; leading the development of the design of a new paradigm in education to change the distribution of the prosperity in the developing world; and leading the establishment of an academy of art under the brand of a successful Parisian museum. Ron is a seasoned collector of art. He has been awarded several honorary positions, including recognition by Britain’s Queen Elizabeth II for his services to education. 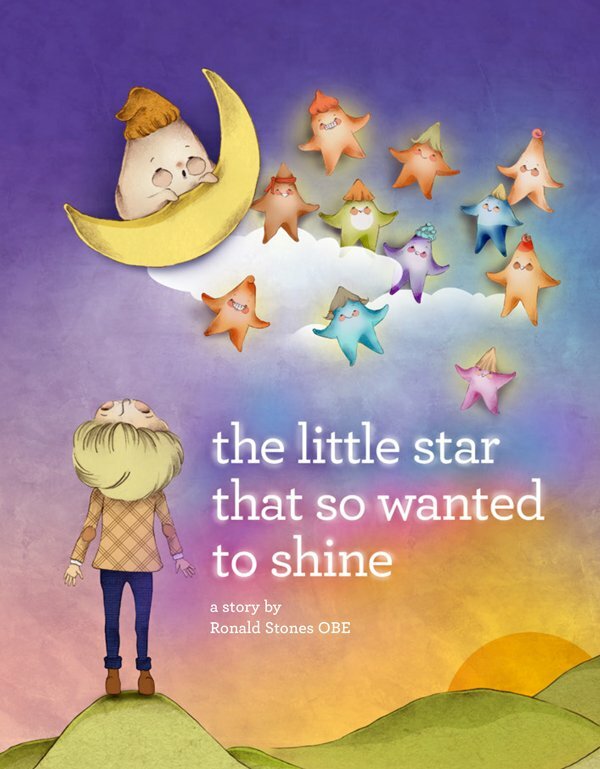 The Little Star is his fourth novella.